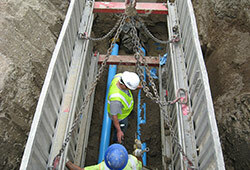 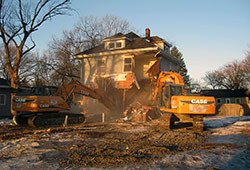 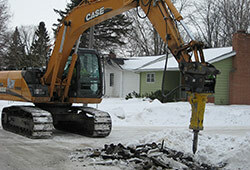 Key has the experience and equipment to perform traditional sewer and water work. 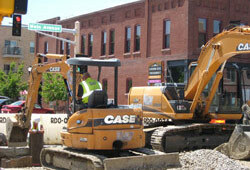 We routinely perform utility repairs for residential, commercial, municipal and industrial clients. 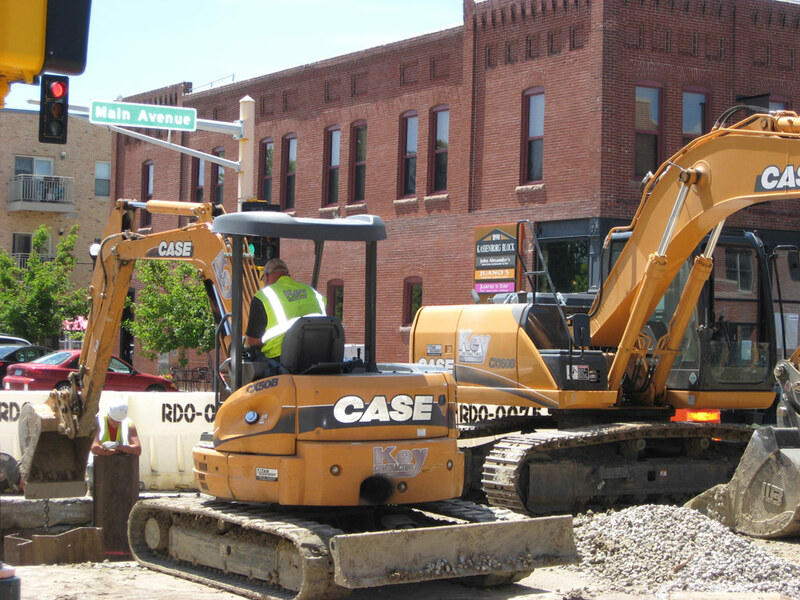 Our excavator inventory includes machines with operating weights from 10,000 pounds to 110,000 pounds which means we have the right tools to perform small utility repairs to major utility expansions. 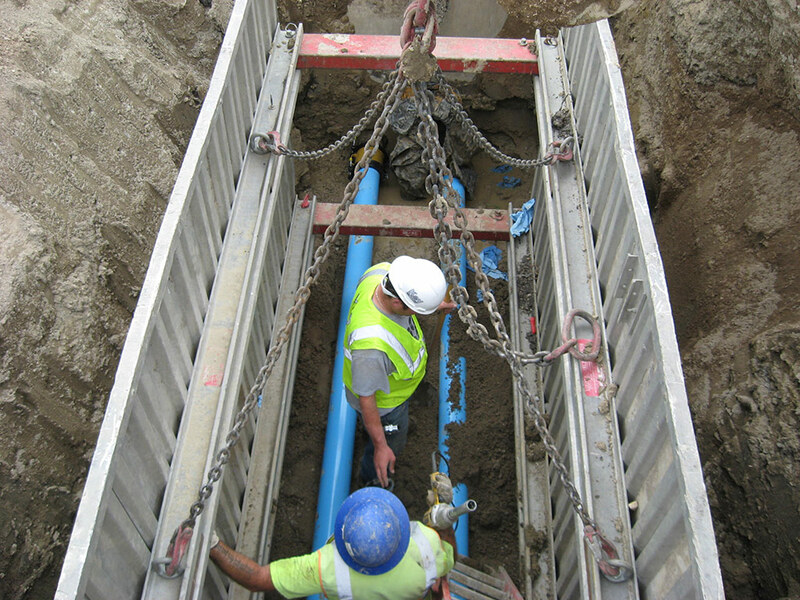 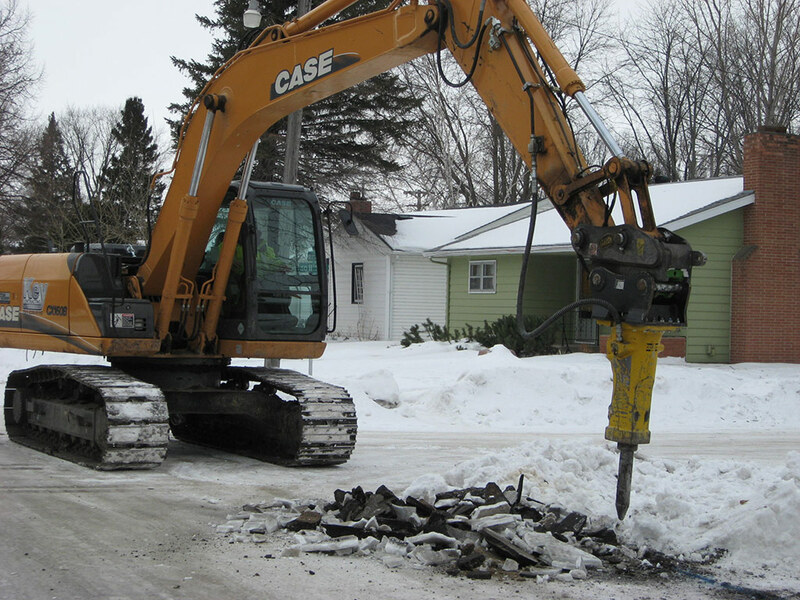 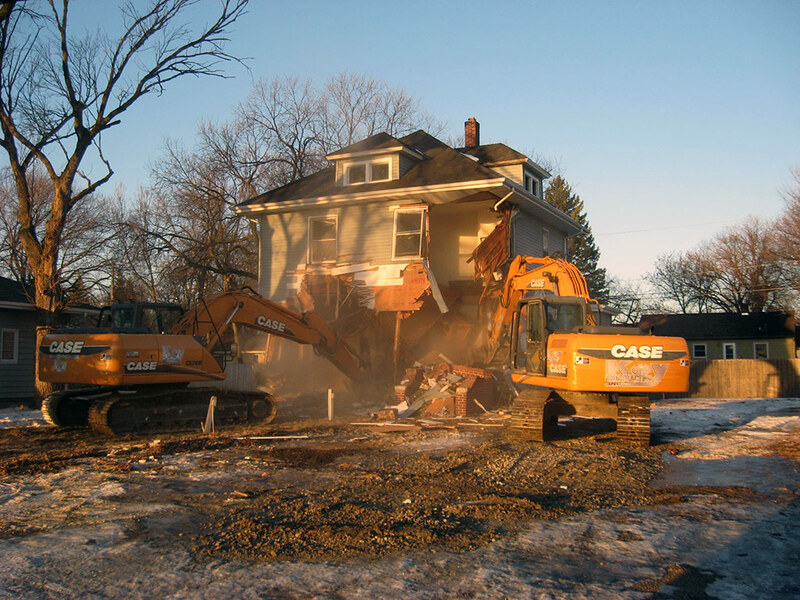 Key uses traditional methods of utility installation as well as directional boring and pipe bursting when site conditions require minimal disruption.